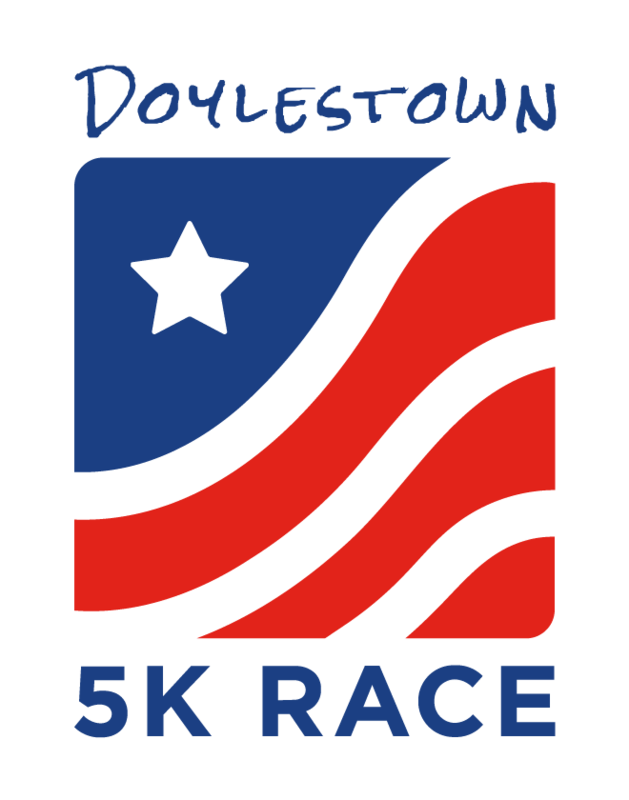 The Doylestown 5K Race offers opportunities for organizations of any size to get involved. All donations are tax-deductible. View the sponsor packet below for a full breakdown of benefits and sponsor levels. Please note that availability of some sponsor levels are limited. If your chosen level is no longer available we will contact you regarding alternative options.